If you're looking for a quiet place to escape from the busy areas of Ocean Grove, Blue Waters Lake Reserve offers a tranquil and relaxing place to go for a walk, bike ride or picnic. 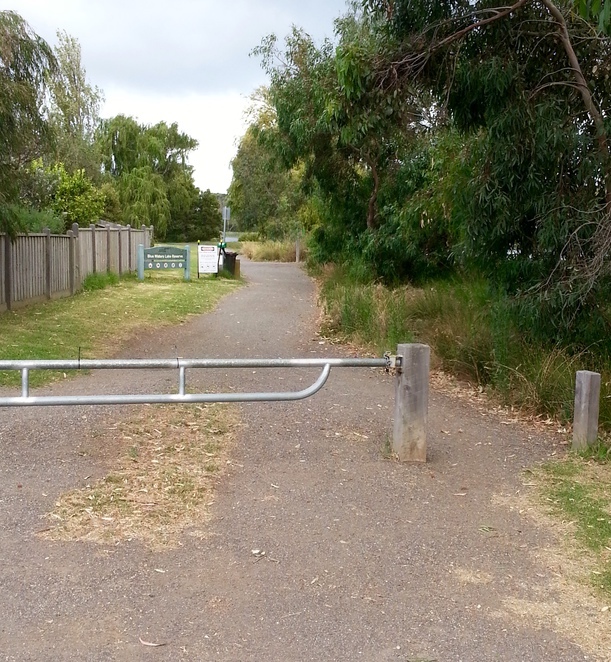 Hidden away, in the 'Old' area of Ocean Grove, the reserve has two main access points - on the western side via Blue Waters Drive, and also on the eastern side, via Cuthbertson Drive. The Blue Waters Drive entrance to the reserve. The track around the lake is mainly flat, with a couple of small slopes, and there are several seats around the lake. 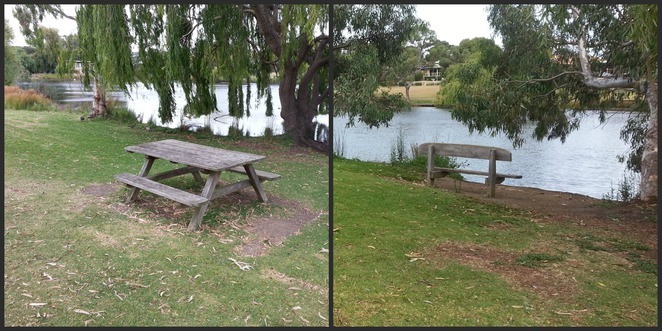 If you decide to bring a picnic lunch, there are also two wooden picnic tables located on the south-western side, just off the track. For those who enjoy feeding the ducks, there is a sign reminding visitors to avoid feeding bread to the ducks, but wild bird seed (available from the pet food section in the supermarket) or vegetable scraps are fine. 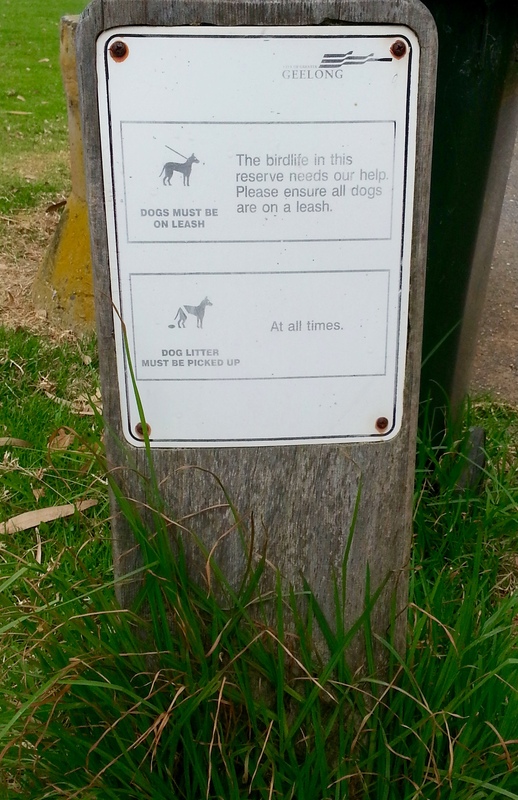 Dogs are permitted, as long as they are kept on a leash, and there are waste bags and rubbish bins available for dog owners at the Blue Waters Drive entrance. 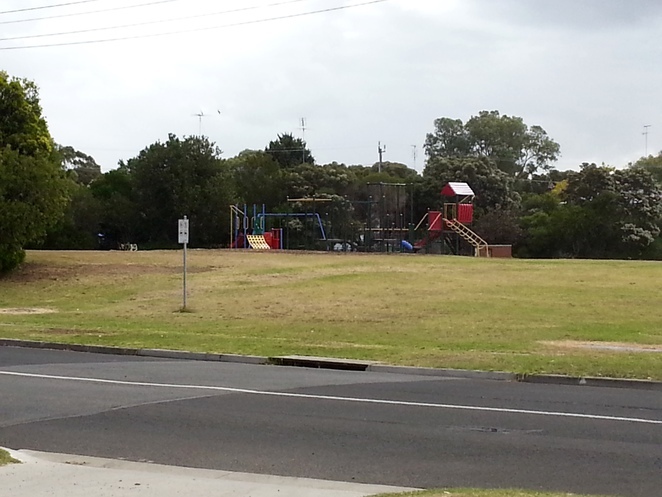 If you have young children, there is also a playground just across the road, at Lake Avenue Reserve. 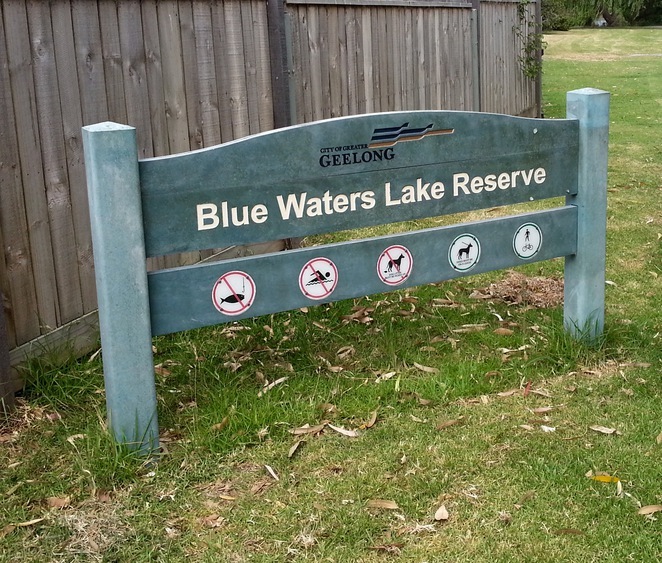 If you are driving, there is parking available at the Blue Waters Drive entrance, or on-street parking is available in the streets surrounding the reserve. 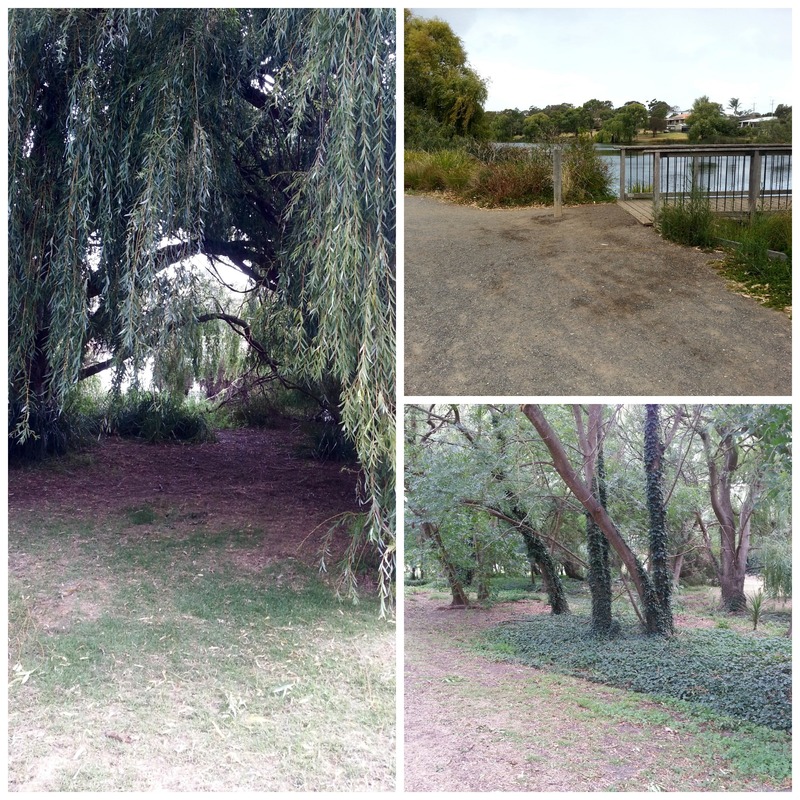 If you have small children, please note that the lake is not fenced and some of the banks have a slight slope and can be a bit slippery near the water's edge. 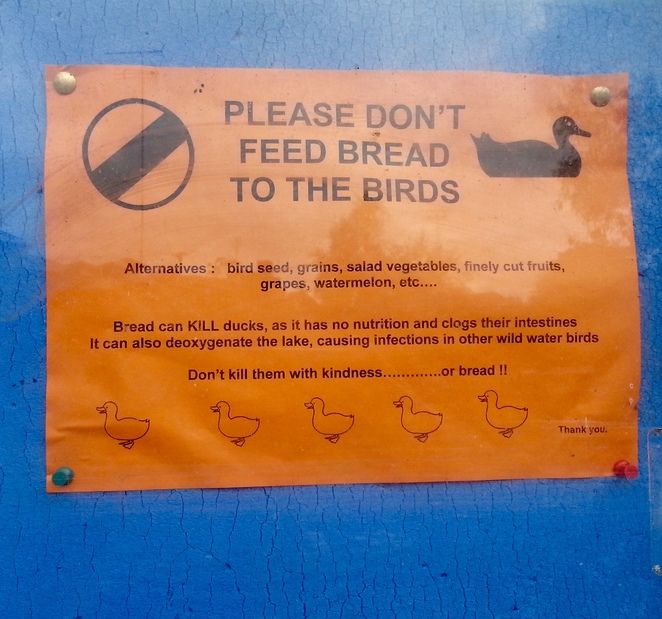 No fishing or swimming is permitted in the lake.